It has been two decades since the night sky over Fred G. Hughes Stadium was lit by the city-sponsored fireworks show in honor of our nation’s independence. 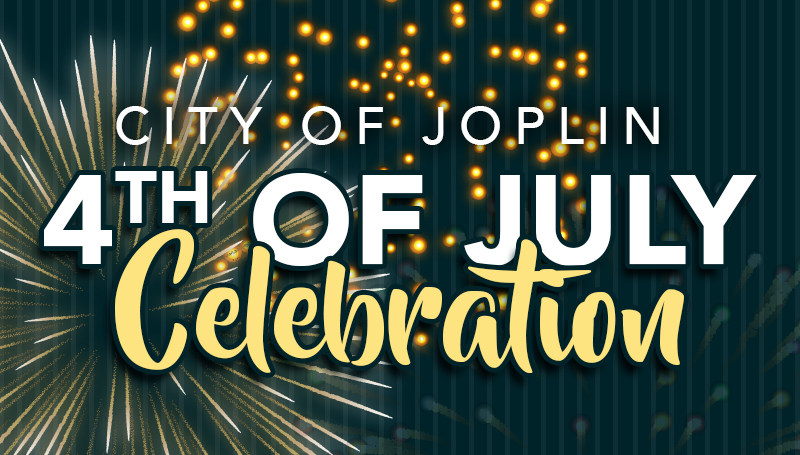 That’s set to change Wednesday when the 2018 Joplin Independence Day Celebration returns to Missouri Southern. Following discussions with the Joplin Parks & Recreation department, the Board of Governors approved the plan earlier this year. The stadium will open for visitors at 6 p.m. A variety of food trucks and other vendors will be available in the lot adjacent to the stadium entrance. Games and inflatables will be offered inside the stadium. Unlimited bounce wristbands can be purchased for $10 per child. At 7 p.m., a nostalgia-fueled performance by The Mixtapes will begin. The Springfield-based band performs a wide variety of music from the ‘90s, from the Cranberries, Nirvana and No Doubt to Radiohead, the Spice Girls and more. The fireworks show is set for 9:45 p.m. Seating is available in the stadium and along the grass around the field. No one will be allowed on the football turf. A first-aid tent will be available at the south end of the stadium. Those attending are welcome to bring water, food, small coolers, seat cushions, folding chairs, blankets and strollers. Personal fireworks, alcohol, grills, pets and tobacco products are not allowed.